Living paycheck to paycheck is a reality for many Americans. But people don’t want to live paycheck to paycheck. They’d rather have some financial security. I don’t blame them. Unfortunately, their actions don’t always show they want the financial security they seek. If you’re ready to quit living paycheck to paycheck or you’re simply ready for some financial security, the first step is getting your finances in shape. Sadly, most people have no clue how much money they spend each month or what they spend it on. The first thing people need to do is track their spending and their income for at least one month so they can create a budget. Lucky for you, I’ve created a free budgeting worksheet printable that you can use to do just that. First, I’ll explain how to get started with the worksheet and how to use it. 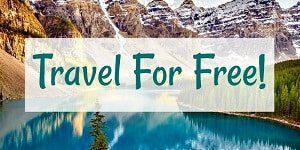 Then, I’ll share how you can get your free copy to start using today. 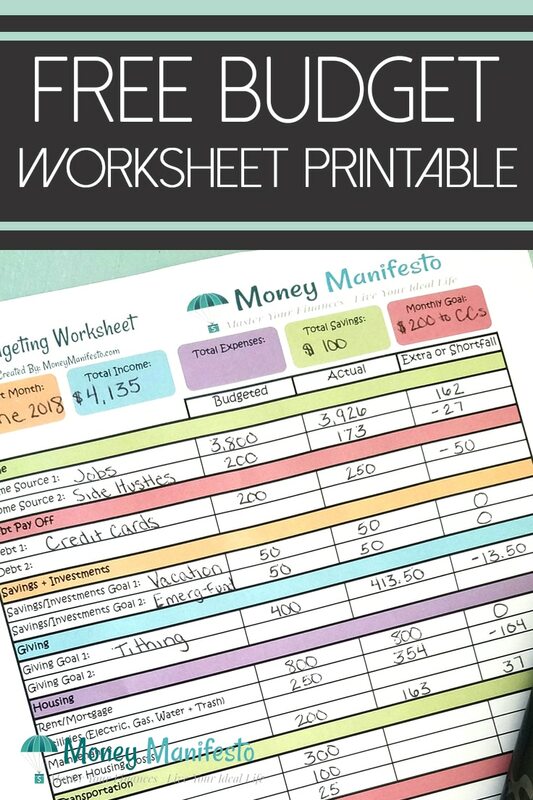 You’ll notice this budgeting worksheet printable can be customized for your specific situation. Feel free to write in specifics on any line listed on the spreadsheet to customize it for your situation. Here are a few examples. Under the Income section, you can list up to two income sources such as My Salary and Spouse’s Salary. Under the Debt Pay Off section, you can list two separate categories of debt if you’d like. If you want to keep things simple, you can list all debt together on one line, too. Under the Savings & Investments section, you can list two goals as well. If you want to keep things simple, you can list all of these together or use one line for savings and the other for investments. Under the Giving section, you can list up to two giving goals such as Tithing, Christmas Gifts or Other Charitable Contributions. After you’ve printed off your free budgeting worksheet printable and labeled it, it’s time to get to work. While you won’t complete a budget the first month, you’ll be doing something even more important. You’ll be getting information you’ll need to use to create your budget next month. At the top of the spreadsheet, fill in the Budget Month in the top left. Then, in the Monthly Goal in the top right, you can write track spending and income. For this first month, you won’t write anything in the Budgeted column or in the Extra or Shortfall column. Instead, you’ll only be writing numbers in the Actual column. During this first month, keep record of all of your income from all sources. To do this, deposit any money you earn in your bank account. Then, at the end of the month you can add up all of your deposits to get your total income. If you don’t have a bank account, take special care to write down every single penny of income you have. Yes, tips from a serving job count and so does money earned from babysitting. You’ll also need to keep track of all of your expenses for the first month. If you can, use your debit card or write a check for each purchase so you can keep track of your total spending by looking at all withdrawals from your bank account. It’s a good idea to keep all of your receipts, too, so you can categorize each purchase correctly on the budgeting worksheet printable. If you don’t have a bank account or end up spending cash, it’s even more important to keep every receipt. For transactions that don’t give you a receipt, send yourself an email with the date, total amount spent and category the money was spent in. 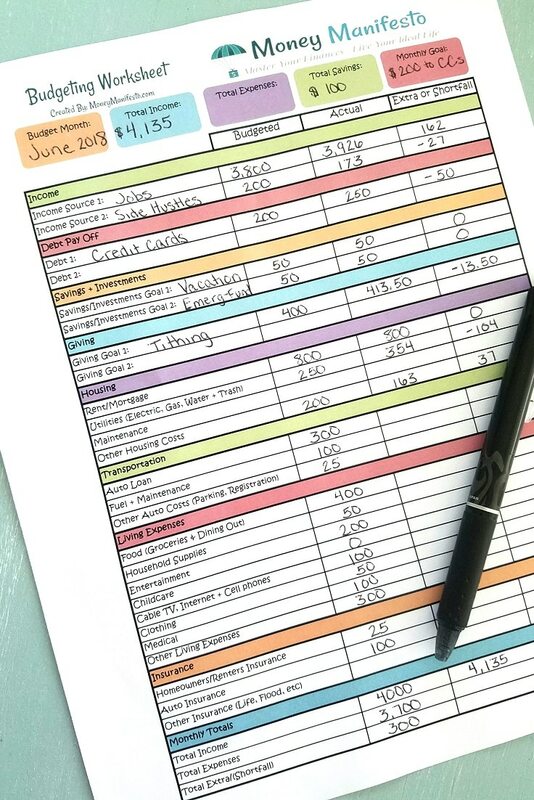 After you’ve successfully tracked your expenses and your income for a whole month, it’s time to fill out your first budgeting worksheet printable. For each income source, list the total income you earned from that source during the month in the Actual column. For each debt pay off, list the amount you paid toward that debt during the month. For each savings and investment goal, list the amount you saved or invested during the month. For each giving goal, list the amount you gave during the month. For each expense under Housing, Transportation, Living Expenses and Insurance, list how much you spent in each category. If you don’t see a category for your expense, list it under the Other category for each group. Finally, under monthly totals, add up your total income and total expenses and list how much each was. Subtract the expenses from your income to get your total excess or shortfall for the month. After you’ve filled in your budgeting worksheet printable with your results from tracking your spending, it’s time to take a serious look at the results. Did you end up with a total excess or a total shortfall? What categories did you think you earned more than you thought you did or spent more than you thought you did. What categories did you earn less than you thought you did or spent less than you thought you did? Based on this information, it’s time to make decisions to help get yourself in better financial shape. 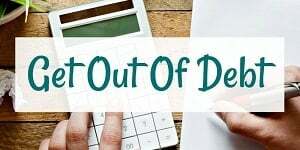 Challenge yourself to do better next month than you did this month by setting up budgeted amounts for each income, debt, saving, investment and expense item listed on your budgeting worksheet printable. You don’t have to improve every single category, but work hard to identify where you think you can improve. Once you feel like you have a good idea of what you want your budgeted amounts to be for the next month, print out a new copy of the worksheet. Fill out the Budget Month and Monthly Goal first. Then, fill out the budgeted column for the whole worksheet. Next, add up the totals at the bottom of the worksheet. Now that you’re on month two of using the budgeting worksheet printable, you’ll need to continue tracking your spending and your income. Use the tips about tracking your spending and your income from Step 2 again here to make sure you capture all of your income and spending each month. At the end of the month, it’s time to repeat the process of adding up your income and expenses and putting them in the actual column. However, now that you have a budget in the first column, after you input all of your actual numbers, you’ll also need to fill out the extra or shortfall column, too. To fill out this column, simply take the budgeted number and subtract the actual number from it. If you have a negative number in the last column for your expenses, you had a shortfall where you spent more than you earned. In the case of Income, Debt Pay Off, Savings + Investments and Giving categories, a negative number means you’ve earned more, paid off more debt, saved or invested more or gave more than you budgeted. If you end up with a positive number for your expenses, you had extra money leftover at the end of the month. However, with the other categories, you will have earned less, paid off less debt, saved or invested less or gave less than you planned. Finally, take the actual totals and use them to fill out the Total Income, Total Expenses and Total Savings amounts at the top of the spreadsheet. That pretty much explains how to use the free budgeting worksheet printable. If you’d like a copy of this printable to use, you can download it in just a second. 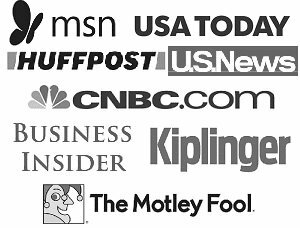 All I ask in return is that you pin the below image to a Pinterest board or share this post on your Facebook, Twitter or other social media accounts. What questions do you have about our free budgetig worksheet printable? Let me know in the comments below and I’ll be sure to answer them.